In the typical everyday chaos, we often take life for granted and stop appreciating simple pleasures. When problems arise on the horizon we suddenly reconsider our life values. 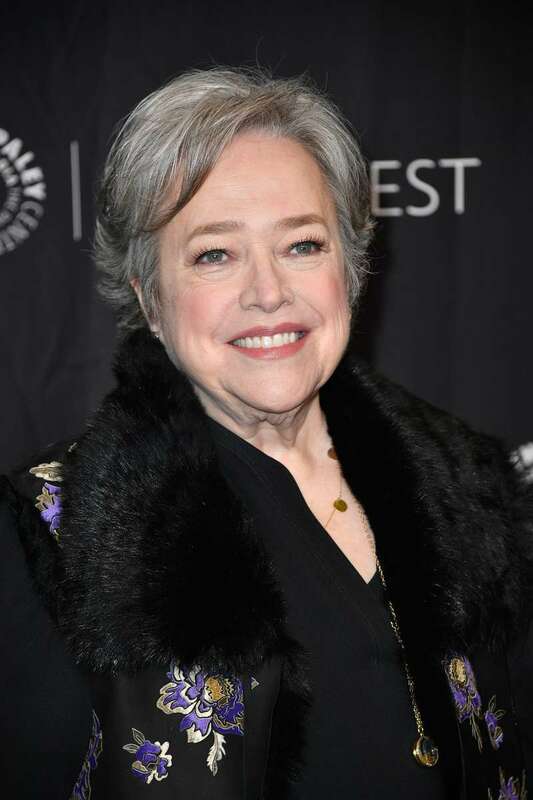 This is what happened to Kathy Bates, a beloved American actress who had to face the cruelest enemy - ovarian and breast cancer. 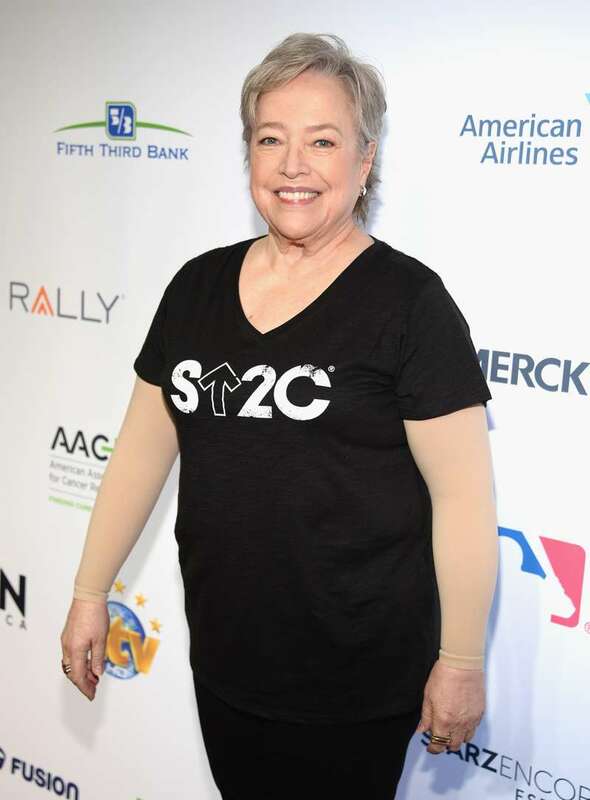 The disease hit the actress at the peak of her fame; she committed to breast cancer surgery but had to suffer consequences - lymphedema, a blockage in the lymphatic system. It turned out though that Bates was a hard nut to crack! 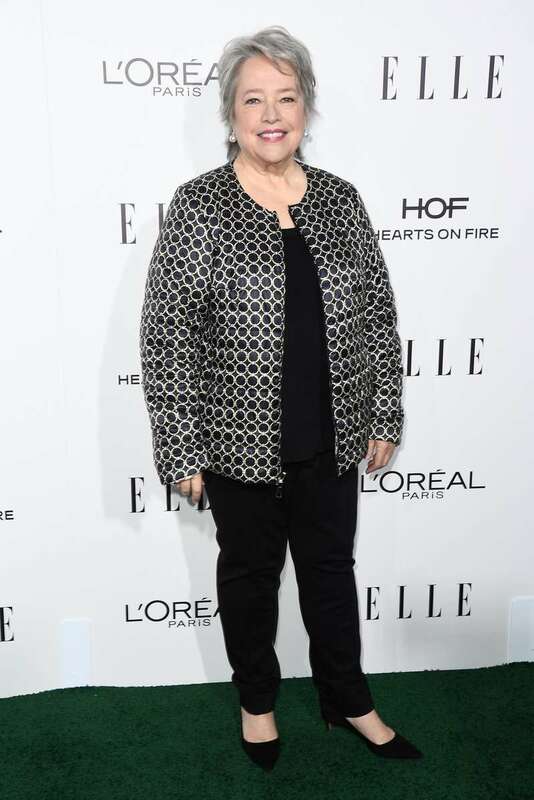 She did not crack; on the contrary, she found new inspiration after beating cancer and found new ways to enjoy this life. She used to try to be aloof, but when Bates was free from cancer she decided to socialize and travel more. Every single moment is precious and it makes no sense to waste them. 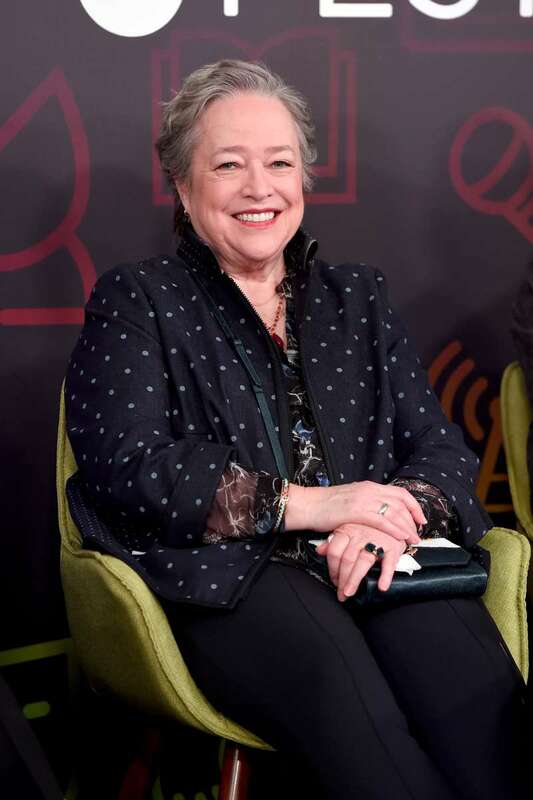 Kathy Bates lost 55 pounds because she understood she had to get back in good shape. Eventually she started feeling much better without the extra weight. She started to avoid salt and alcohol and devoted time to walking every single day as exercise. Breast cancer surgery shook her confidence and Bates tried to figure out how to keep on going without breasts. Once it just came to her that she needed to accept who she was now. She decided to “go flat”. Complete acceptance of her own body worked miracles, she could feel confident and free again. 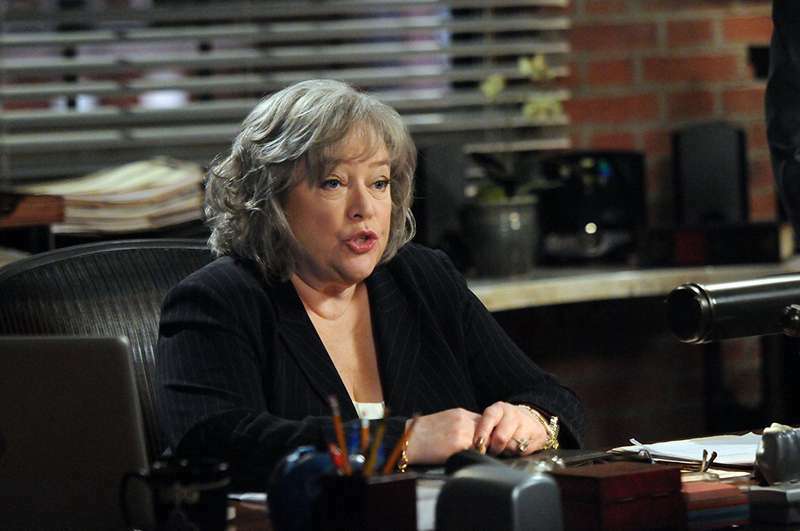 Her TV career saved her and opened up new opportunities for the actress. 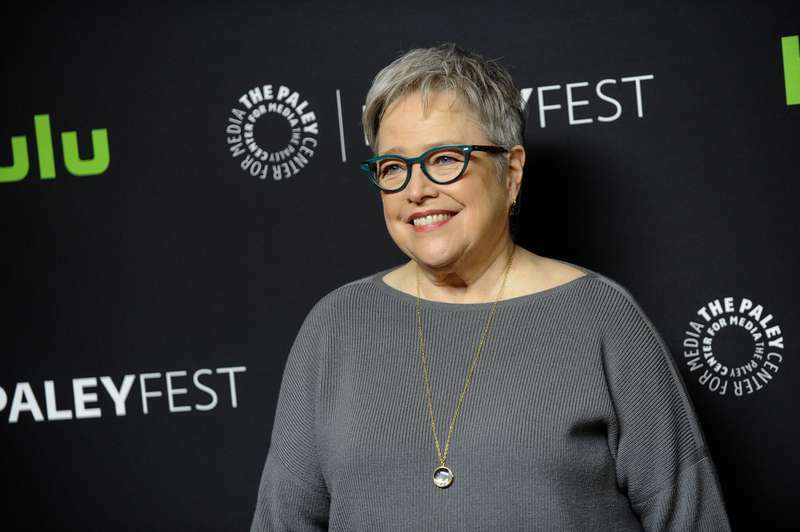 Bates started to be cast for different roles, something she would not have tried before. 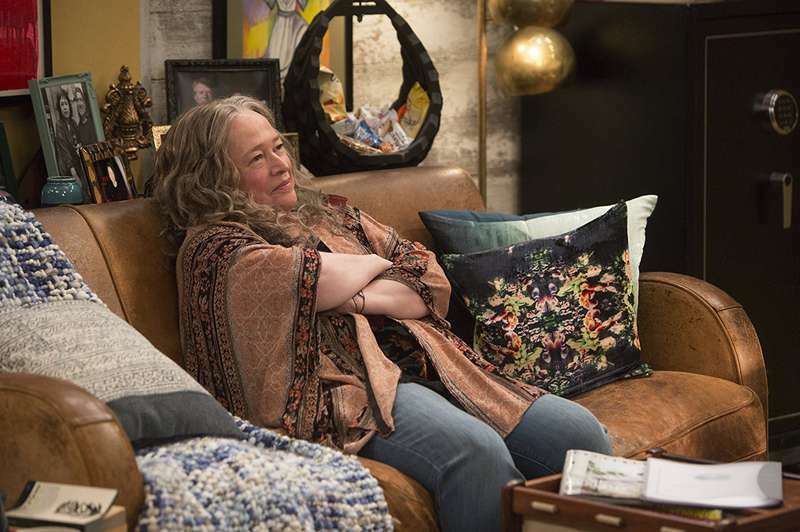 A role in the sitcom Disjointed became challenging for her, but in a good way, as it forced her out of her shell. Bates started to appreciate the times when she got home and snuggled with her two Yorkies. There is nothing better than this, she mentioned. 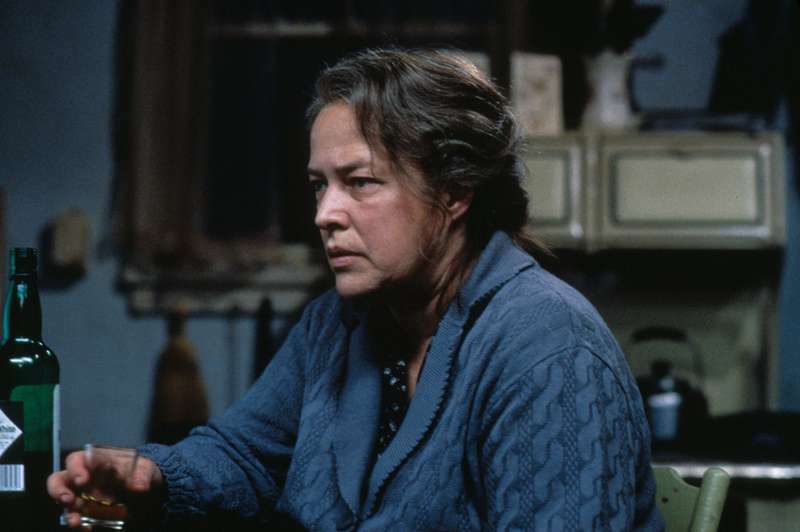 Kathy Bates used to play guitar when she as a teenager. It brought her so much fun, so she thought she needed more fun in her elderly life. She got an electric guitar and now she has something to do at home. 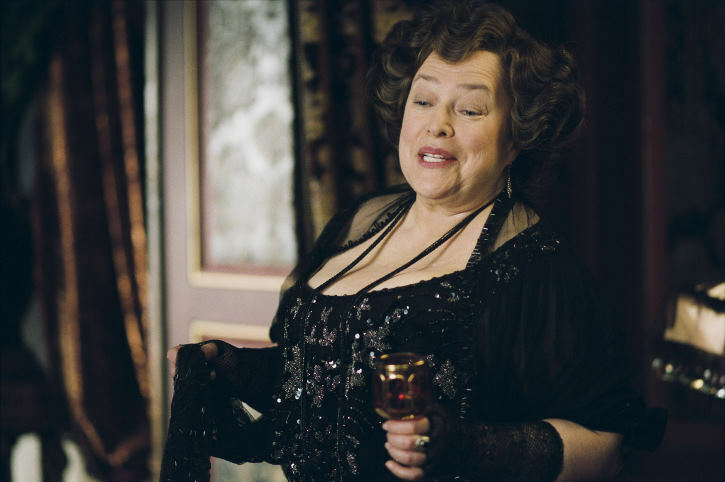 Bates renewed her harmony and happiness which come from many sources. Family and friends contribute a lot to her peaceful state of mind now. She focuses on positive thinking and controlling negative emotions which sometimes appear. She is certain that she is having a wonderful life and would not regret if she went tomorrow. 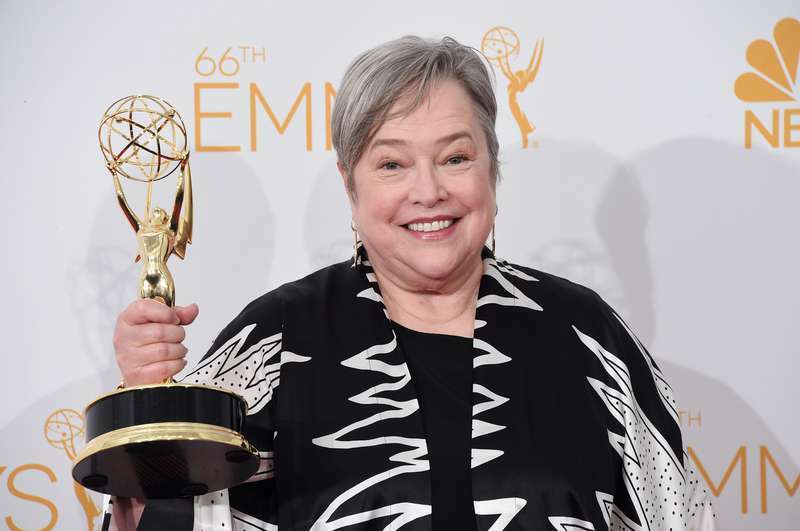 But the show must go on, and Kathy Bates is fully enjoying this show now.